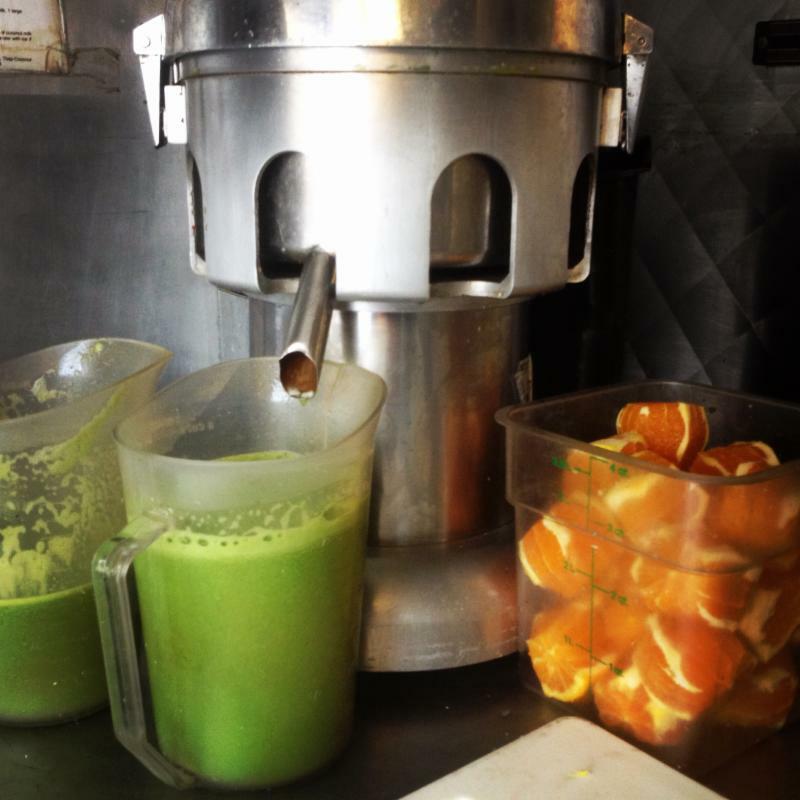 Have fresh, nutritious juices and smoothies brought to your office or company with one of the following options! Email us HERE and have a quote for services within 24 hours! Vibrant plant-based beverages help energize and motivate people. 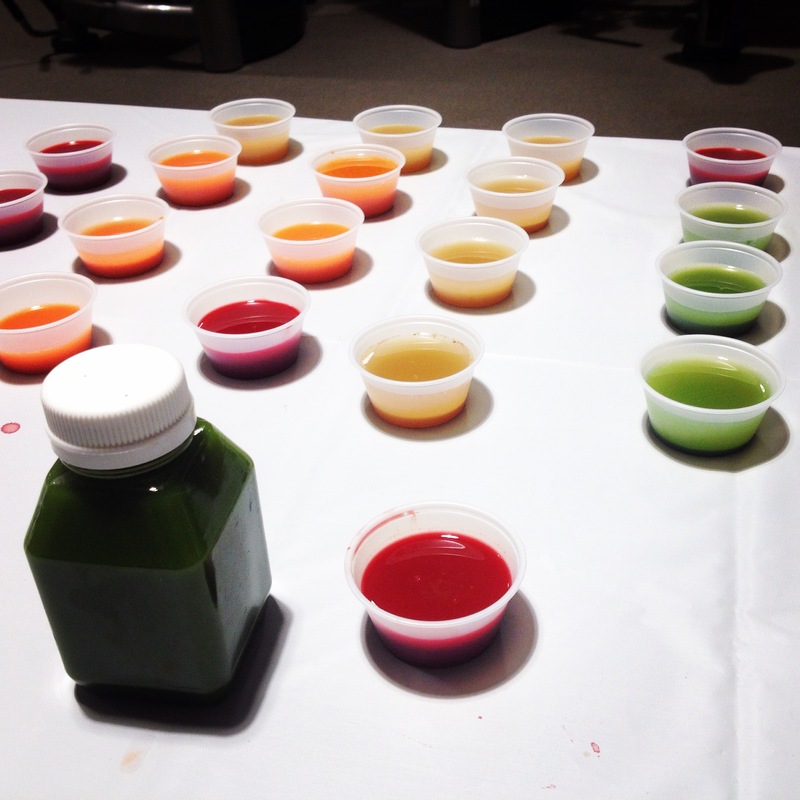 Would your staff love to have fresh juices and smoothies on the table at your next company meeting? YES! They would. We offer free delivery for any order over 20 beverages. 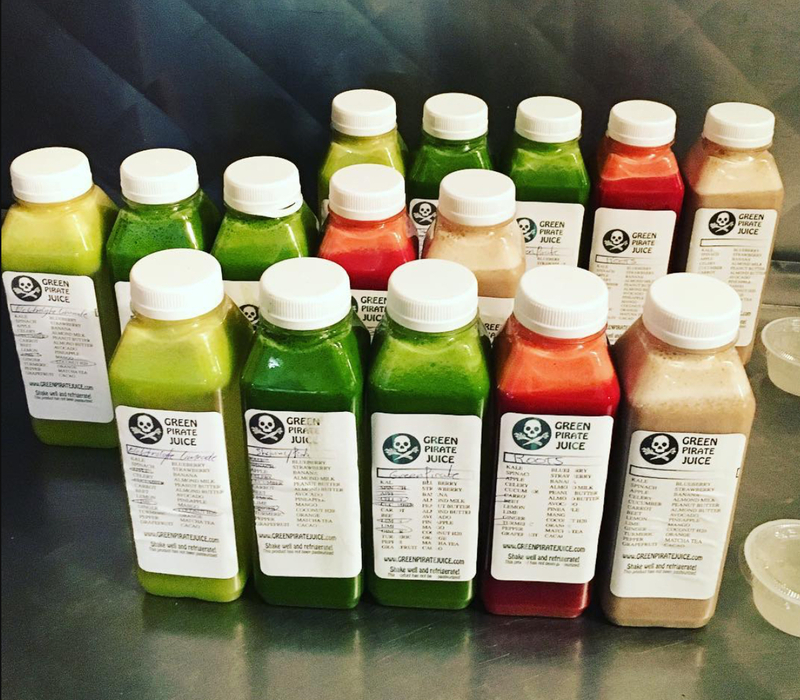 Email us HERE to schedule fresh, healthy juice delivery to your company today! 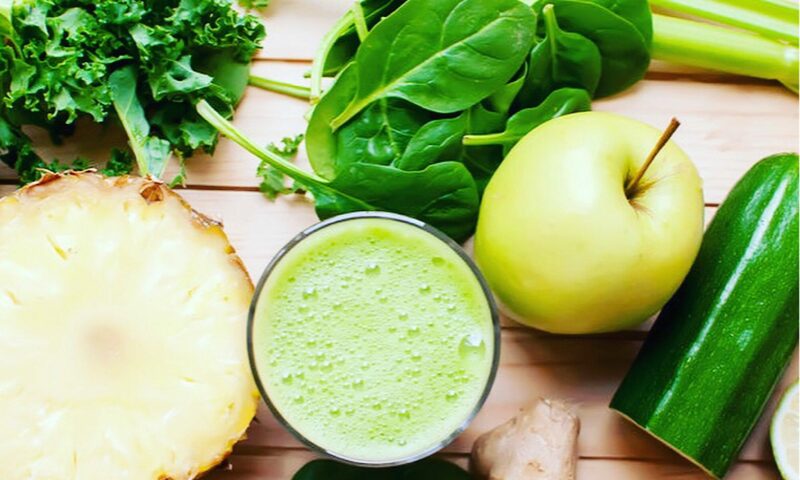 We are leaders in wellness education and provide fun, interactive health and nutrition workshops for our clients which include samples of our top selling juices & smoothies. Our workshops are designed to make it fun and simple to start daily healthy habits that improve alertness, mental clarity, digestion, quality of sleep, and skincare. We offer proven tactics to incorporate into home and work environments. Learn more and book your company’s Wellness Workshop HERE!